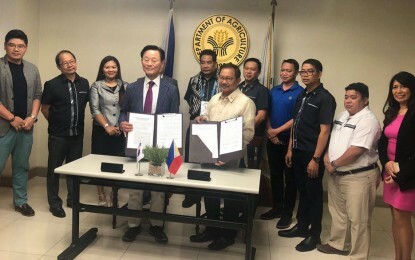 In line with the Duterte government’s initiative that aims to boost farm productivity, more than 30 South Korean firms have agreed to construct a Farm Equipment and Machinery Assembly plant in the Philippines in the following years. The move to establish a manufacturing plant is expected to entice young mechanical engineers and other skilled workers in the country for possible employment. 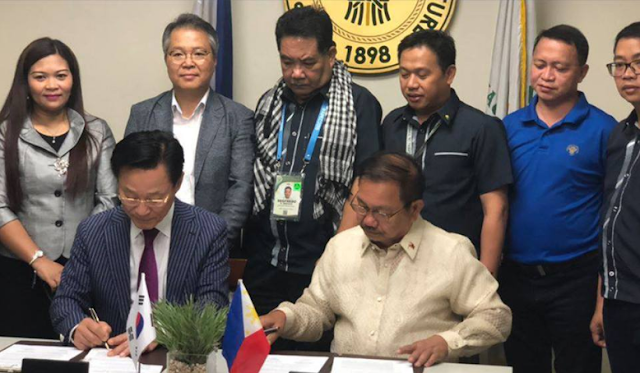 Korean Agricultural Machinery Industry Cooperative (KAMICO) President Shin – Gil Kim said their company is aiming to construct the 50 – hectare area Assembly Plant in Malvar, Batangas. Along with it, KAMICO also aims to establish a research and development (R&D) center exclusive for farmers and equipment operators. KAMICO Representatives will meet with Batangas Governor Herminilando Mandanas along with DA Officials to tackle with the finalization of plant’s location. “We will manufacture machinery and equipment designed for Philippine farms,” KAMICO President said, referring to heavy farming machineries and accessories. 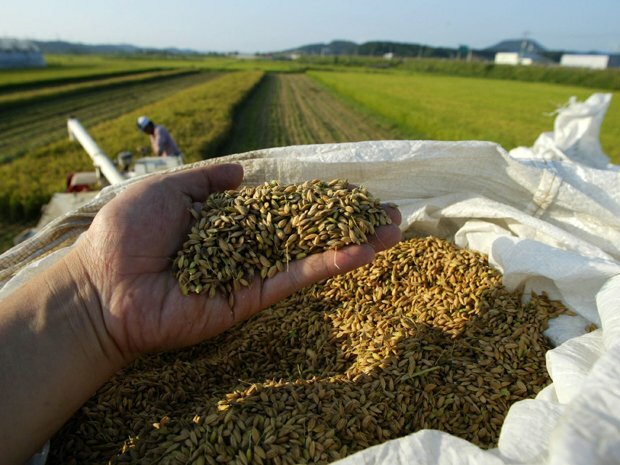 Kim said a section of the 50-hectare Plant will become a mock – up farm which would utilize the locally – assembled farm equipment and machinery. A Memorandum of Agreement was already signed by Kim along with DA Representatives for the establishment and operation of the ‘demo farm’ and R&D which will soon enhance the technical knowhow of Filipino workers. Kim also said that 20 more South Korean firms are eyeing investments deals in the Philippines under the assembly and manufacturing sectors immediately within the next 2 years until 2020. The Agriculture Department started its dealing with the Korean Firm in 2017 during a Farm Equipment and Machinery Firms Convention was held in Mactan, Cebu with about 100 executives. Meanwhile, the Bill seeking to replace the present quotas on Rice Importation prices, known as the Rice Tariffication Bill has passed the Senate’s 3rd and Final Reading last Wednesday, November 14, 2018. President Rodrigo Duterte classified the Bill as URGENT as it is expected to reduce rice prices to the market and help ease inflation. About P10 Billion will be appropriated to the “Rice Fund” yearly within the next 6 years for rice – producing areas, rice seed development programs and credit assistance to farmers. Should the annual tariff revenues exceed P10 Billion per year, the Bill indicates that excess revenues will be allocated by Congress to Rice Farmers for financial assistance. A portion of the revenue will also be used for titling agricultural rice lands and establish crop insurance and diversification programs. The method will be assessed after 3 years to identify the ‘success’ of interventions for farmers.